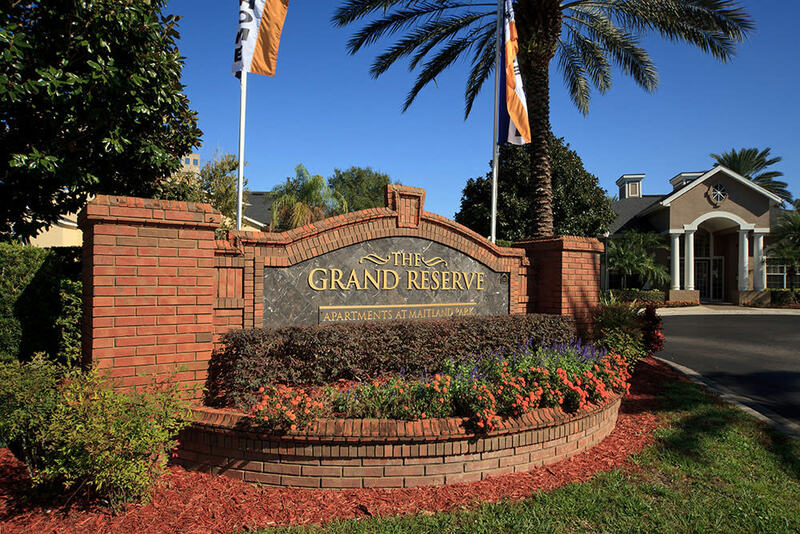 Take a look at our homes and grounds, and see how The Grand Reserve at Maitland Park can offer you the lifestyle you’ve always wanted. 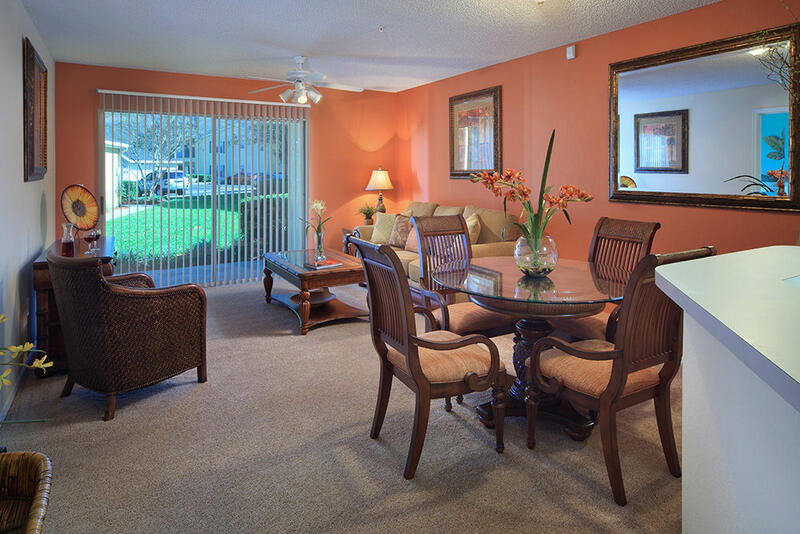 Our spacious yet affordable 1, 2, 3, & 4 bedroom apartment homes are tucked away among palm trees and verdant lawns, an idyllic environment to escape and unwind at the end of a long day. 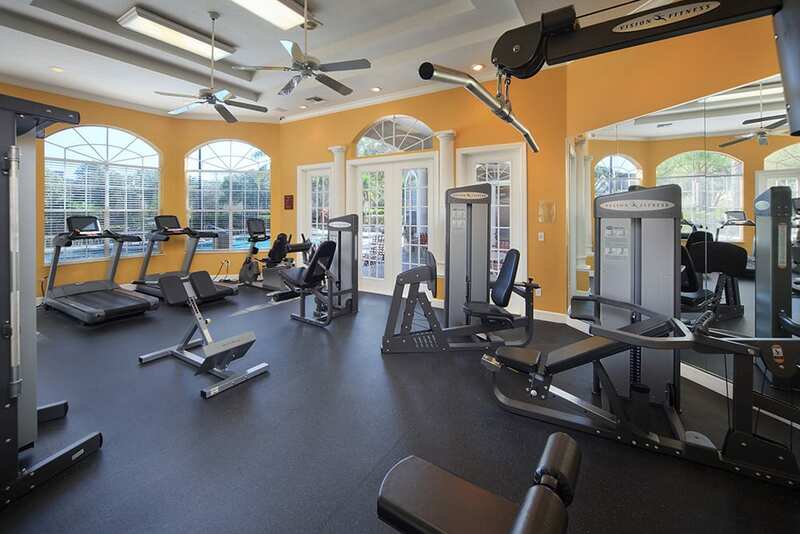 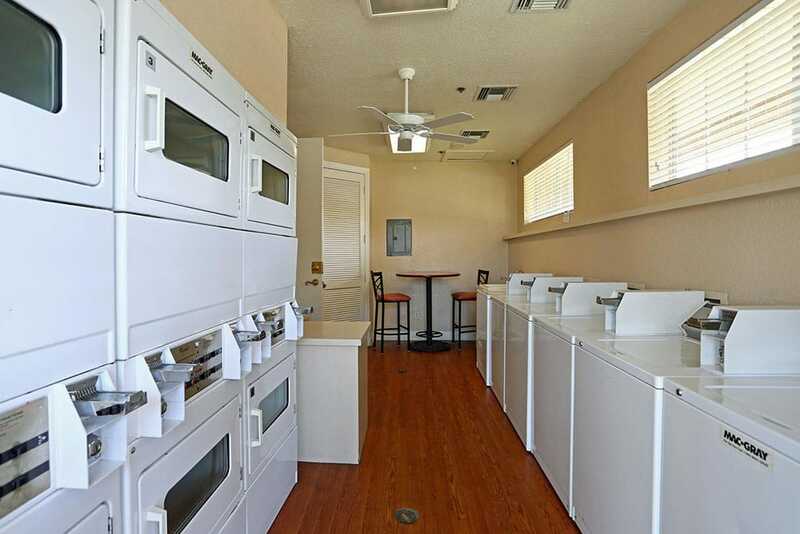 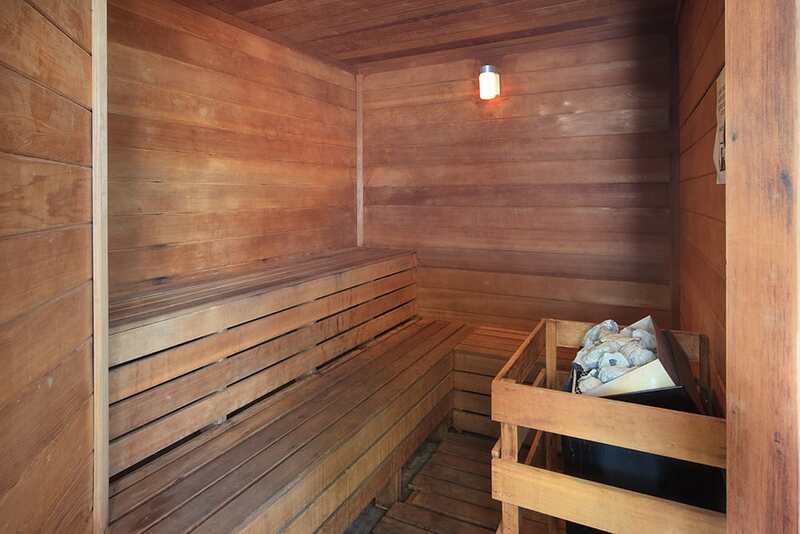 We also offer an exceptional selection of community amenities to help you make the most of your free time. 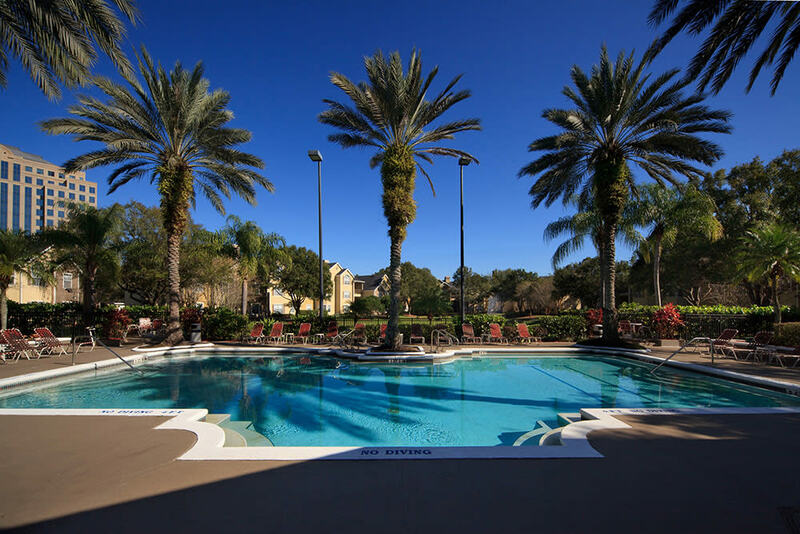 Imagine sipping your morning coffee as you gaze out at the fountain, checking on your tomato plants on the patio, then grabbing your bike from the garage and heading over to play volleyball with a few neighbors. 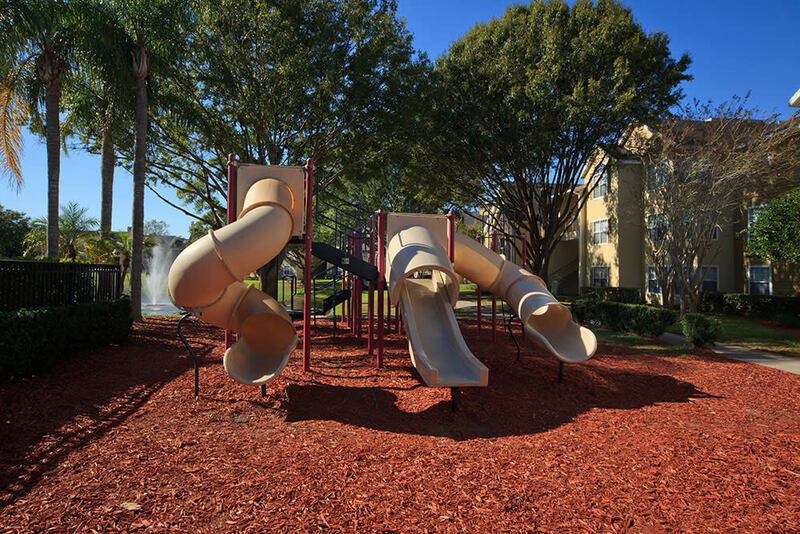 Dinner is on the BBQ tonight, and the kids have a play date with their neighborhood friends at the playground. 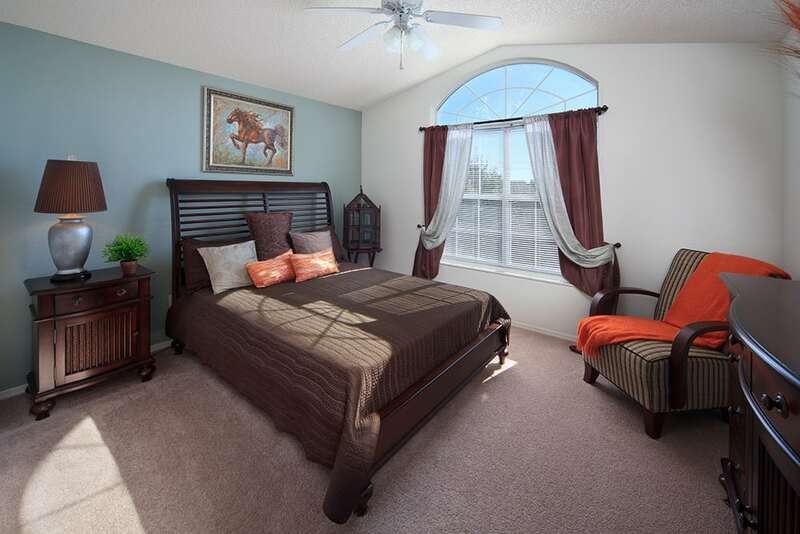 This is just an average Saturday here, and at The Grand Reserve at Maitland Park, it can be yours too. 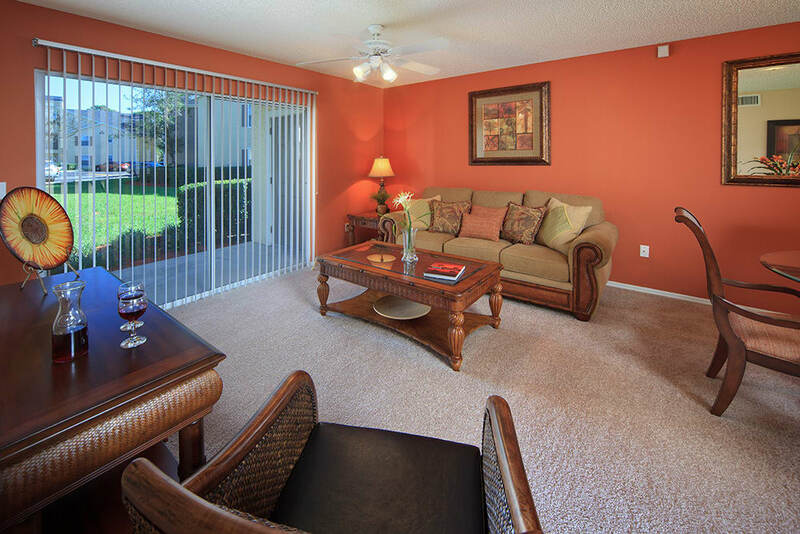 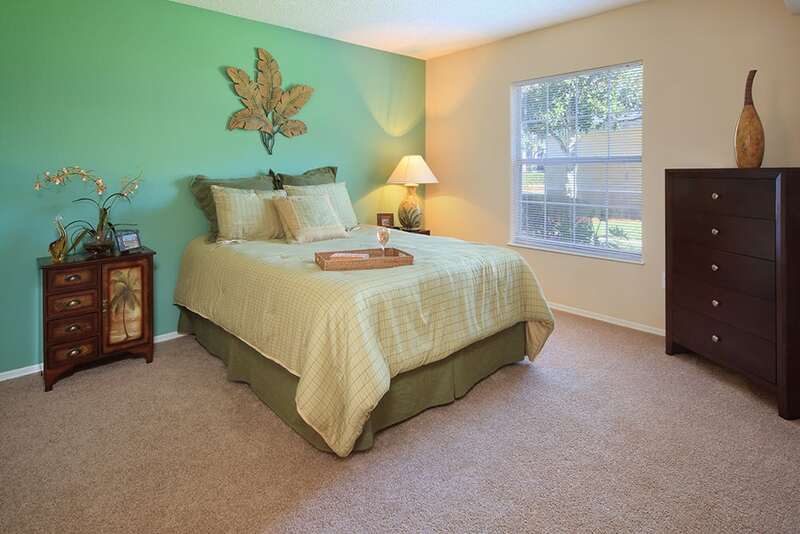 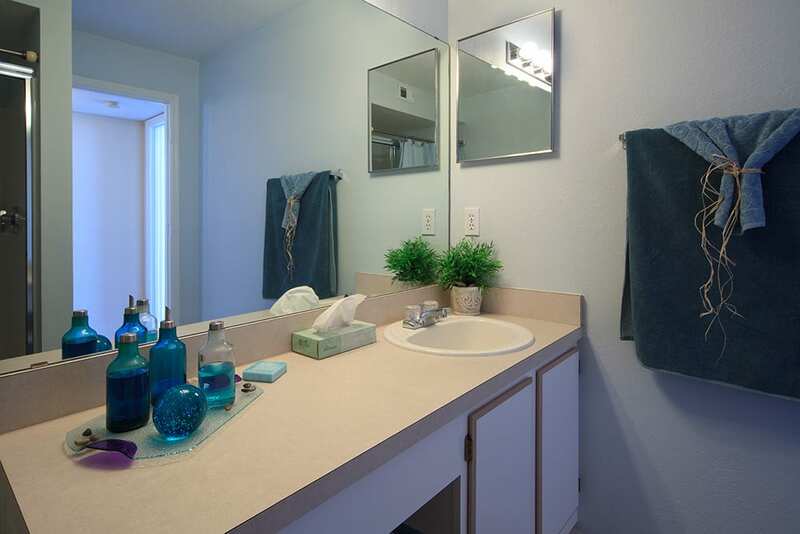 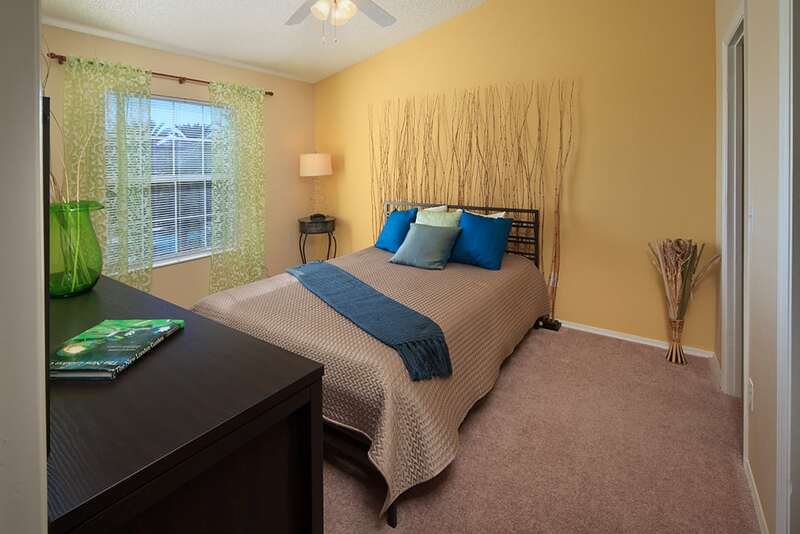 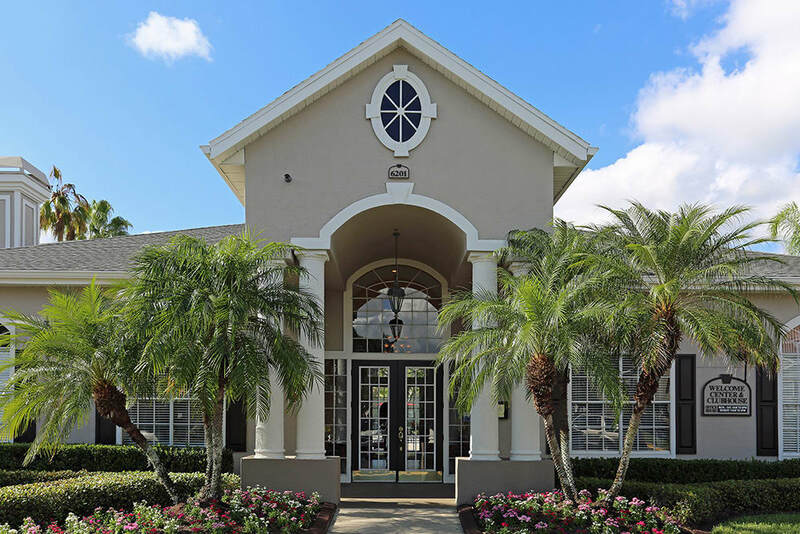 For more information on apartments in North Orlando, reach out to our leasing office. 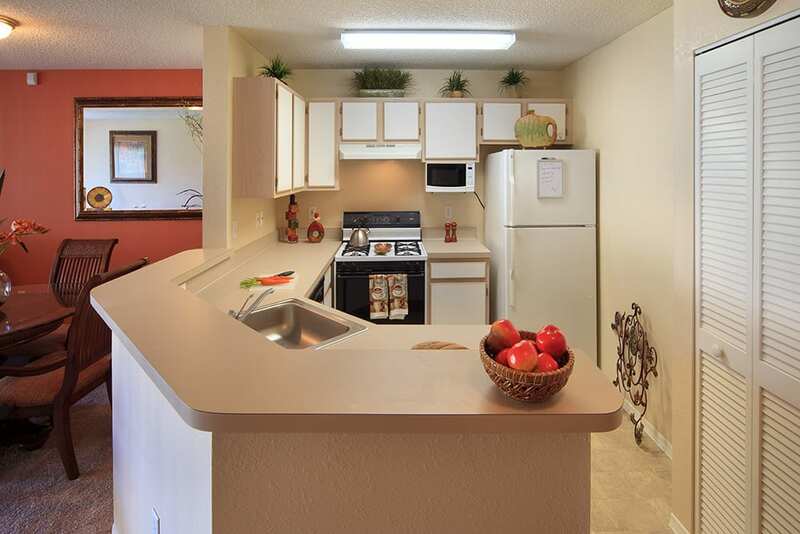 We have the affordable Maitland area apartment you’ve been searching for.